This table has distinctive decorative chrome. The base is in a lacquered black finish and consists of cast iron for additional stability. 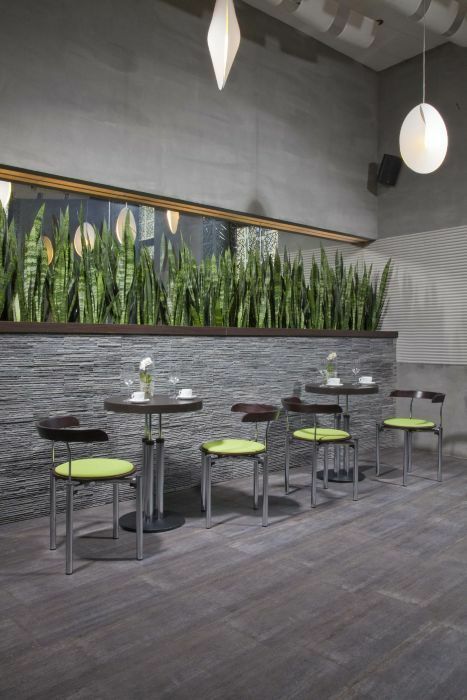 This range of tables is perfectly suited for modern bars. We have one of the biggest selections of bar and poseur tables on line. As well as the obvious commercial uses in bars and pubs poseur tables are used in exhibition and public spaces where accompanied by a complementing bar stool they serve a useful device for a quick meeting with a potential customer. The Bistro Jazz range of bar stables has a matching dining table, dining chair and bar stool. Its distinctive chrome column has three decorative tubes. The base is in a lacquered black finish and consists of cast iron for additional stability. This bar table is available on a 3 to 4 week lead time and is compatible with the tops within our café table top section up to a maximum size of 600mm diameter. The favourite range of bar or party tables is a folding option for ease of storage and is especially useful when only occasional use of the bar table is required. No special equipment is required top fold this bar table. 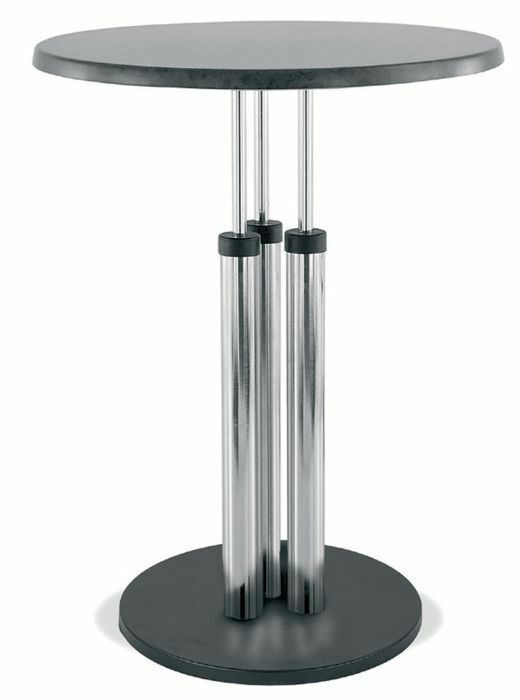 A further advantage of the range of Favourite bar tables is they stand on their own when in the folded option. Favourite bar tables are supplied complete with a melamine top and anthracite frame. Another very convenient party or poseur table the Flight bar table is easily dismantled as the top is attached to the frame though simple pvc clips. The top and frame can then be placed on a specially designed trolley and put away until required again. The extra large base of the TB101-2 chrome poseur table frame means that large tops can be selected from our café table top section. This is a stocked option and is normally delivered within 5c days from order to most UK locations. This bar table is also available as a café table. We also have a range of bar table that can be fitted directly to the floor for situations where that extra bit of stability is required this are currently offered in a chrome finish. These bar stables can also be supplied at dining and coffee table height.